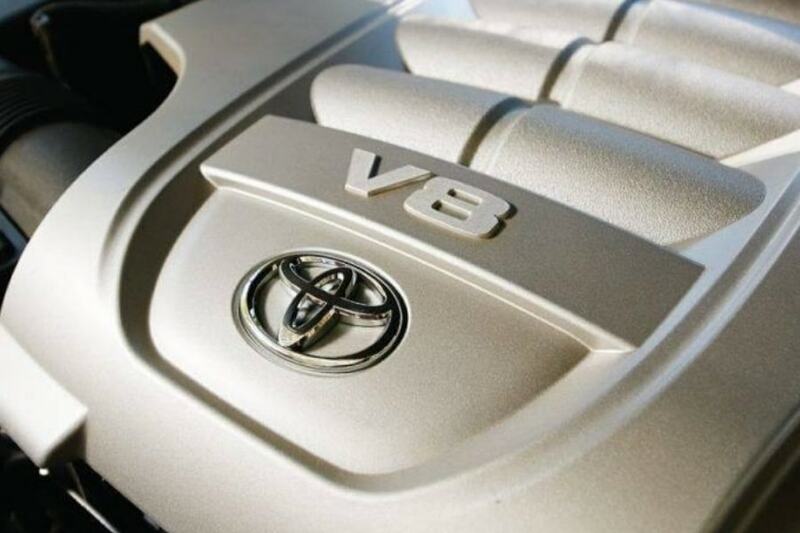 Your Toyota is indeed a well-engineered marvel, and a reliable one at that. Complex computer systems in every Toyota keep them running powerfully and efficiently year after year, and even let you know when they need attention, such as by illuminating the check engine light or malfunction indicator lamp (CEL or MIL). Do you need check engine light diagnosis in St. Louis, MO? What is Toyota Check Engine Light Diagnostic Service? The check engine light is just one indicator that there might be something wrong with your Toyota. In fact, one or more of some 10,000 diagnostic trouble codes (DTC) could be “hiding” behind the MIL. 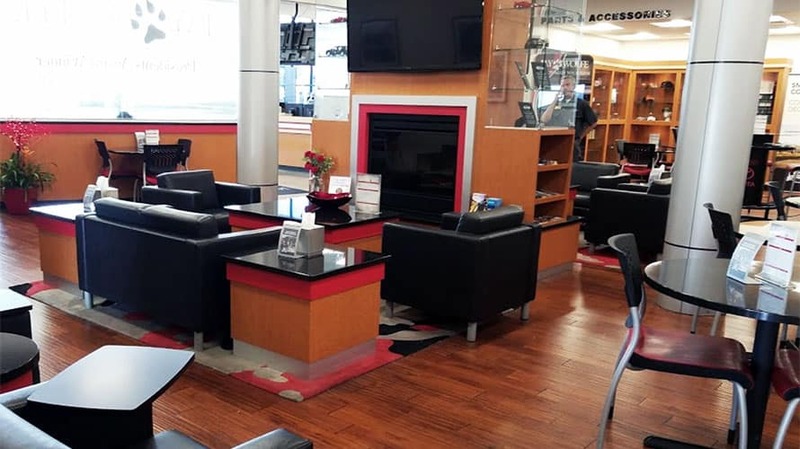 Now, it’s one thing to simply “read” DTCs with a scanner, even for free at an autoparts store, but Toyota check engine light diagnostic service is on another whole level. Diagnosis means getting to the root of the problem, not throwing parts at it. Why should I get a Toyota Check Engine Light Diagnostic Service? Unless there are some other symptoms, if the check engine light is on, you really can’t know what’s wrong with your Toyota. It could be something as simple as a loose gas cap or the Tire Pressure Check & Monitoring system. Still, DTCs and running conditions might point to something deeper. Without a comprehensive Toyota check engine light service, you’ll never know. What happens if I don’t get Toyota Check Engine Light Diagnostic Service? Sometimes, the check engine light illuminates with no accompanying symptoms. Depending on the fault, drivability might be considered normal. On the other hand, you might experience poor performance, increased fuel consumption, or fail emissions testing. Worse, some safety system may be disabled, such as anti-lock braking or airbags. If you don’t have the warning light properly diagnosed and repaired, your Toyota could be polluting St. Louis or even a danger to drive. Why should I have Toyota Check Engine Light Diagnostic Service done at Jay Wolfe Toyota? By working with only genuine OEM parts, our factory-trained technicians really know their Toyotas, using modern tools to determine exactly what caused the check engine light to illuminate. Then, using genuine Toyota parts and modern repair methods, we can restore your Toyota’s best performance and fuel economy. 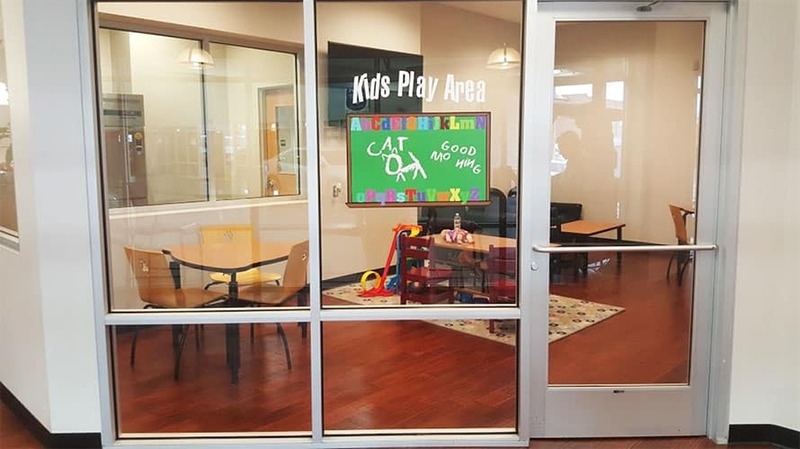 While your Toyota check engine light is being diagnosed, our comfortable waiting area offers a great place to relax, a safe play area for the kids, even charging stations and WiFi. 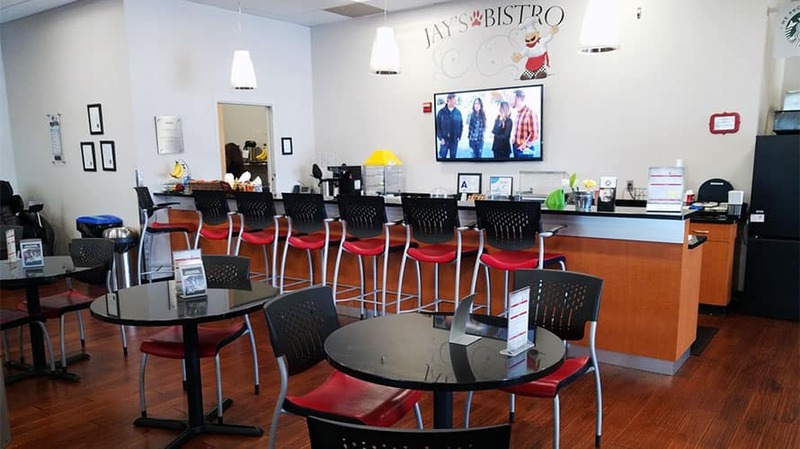 Jay’s Bistro provides great complementary food and drink in-house. While you wait, enjoy a Starbucks coffee. 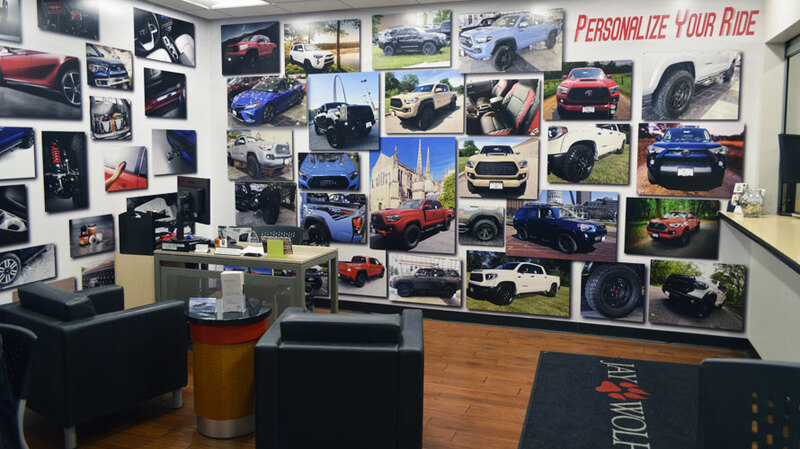 Come in and discover the service and convenience that’s made us the #1 Toyota dealer in St. Louis for four year’s running. 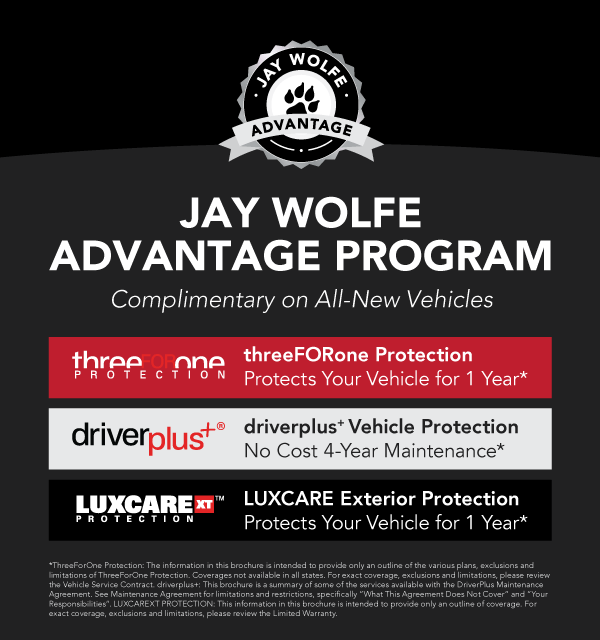 If your check engine light is on, restore it at Jay Wolfe Toyota.